Our customers come first and thats what makes us different. In today's world service first companys are rare and we pride ourselves in exactly that. 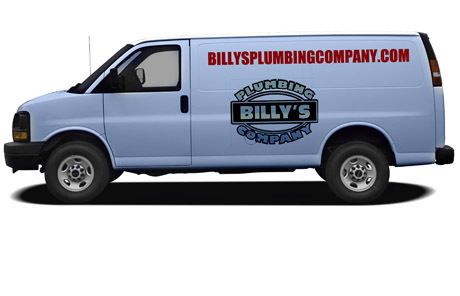 "Billy's Plumbing provided one of the best service experiences I have ever had with a company. They arrived in a timely manner and completed the job without any problems. " Billy's Plumbing Company has had the repeated privilege to work on challenging projects with many different well established General Contractors. We currently have 15 fully equipped trucks in our fleet along with four excavators, a backhoe, a bulldozer, 3 construction trailers, platform lifts and a forklift along with numerous amounts of plumbing related equipment to assist and complete each and every project as required.